There are numerous ways to support your coworkers in the workplace. Supporting your coworkers in the long run helps you develop and improve your skills, and can advance your career. There are many benefits to supporting your coworkers such as expanding your knowledge, when you work with other coworkers, you have the potential to gain new insights and skills. When you are there for your coworkers when they need you, they will be there for you when you are in a bind. For example, when you have a project with a dead line that is challenging to meet, having a supportive coworker to lend you a helping hand can make a huge difference. 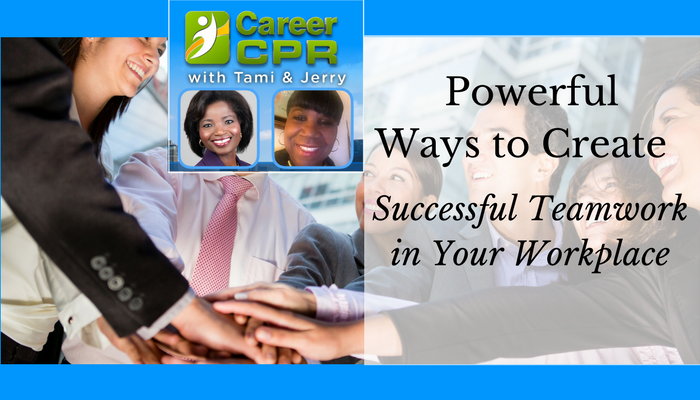 On this podcast episode, we discussed many powerful ways to create and maintain an effective team in the workplace. The purpose and goal of a teamwork is to assure the organization develops a productive environment. Forming and maintaining a team takes time, members go through stages as they change from being a collection of strangers to a united team with common goals. Keep in mind that just as performance of the team evolves over time, so does team member’s morale. 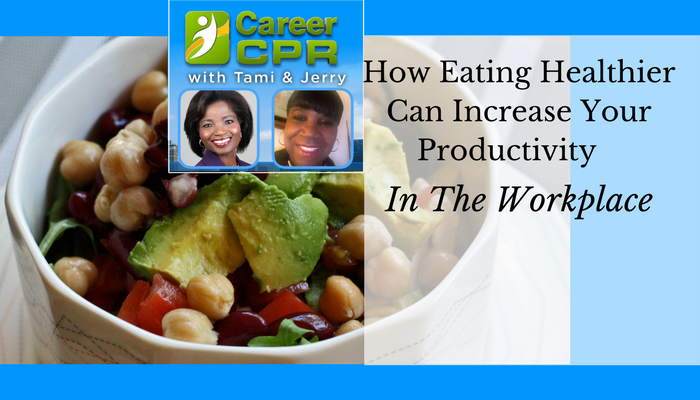 Have you ever wondered why so few people have mastered the concept of work-life balance? If you find it more challenging than ever to juggle the demands of your job and your life, you’re not alone. 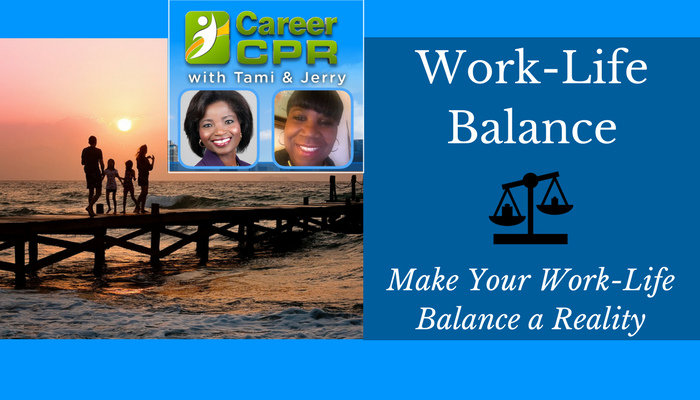 Work-life balance means something different to each individual, which is why you need to find the right balance for you. 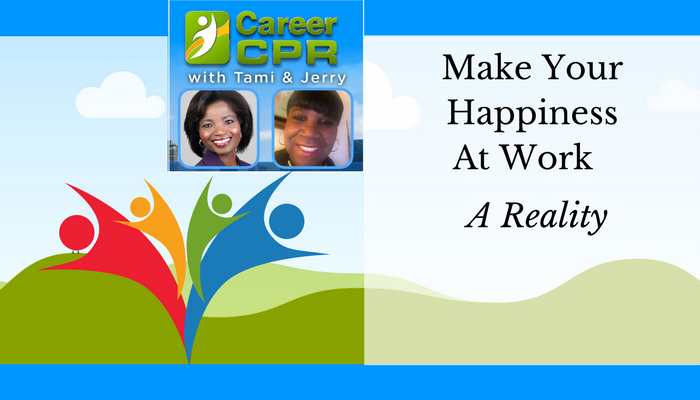 People get stress trying to balance their work life with their personal life. Work-life balance is difficult because many of us experience heavy workloads and long work hours while managing personal relationships and family responsibilities. If we don’t manage the imbalance between work and personal life, stress weakens our immune systems. Over time, this makes us more susceptible to illness. 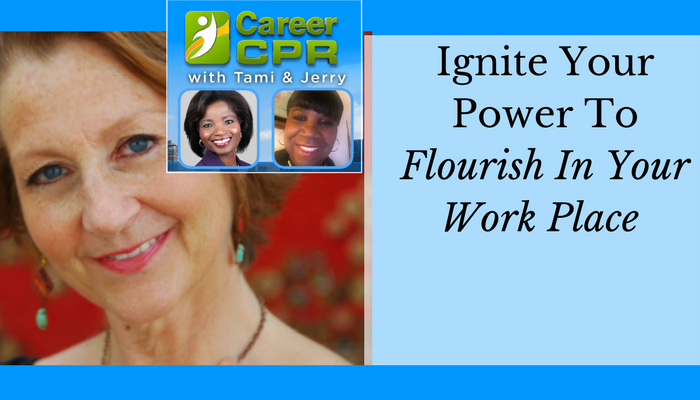 In this podcast episode, we interviewed Maureen Riley of PurelyVital, she shared with us different ways we can ignite our power to flourish in your work place. Her mission is to help people activate the transformative power of their subtle energy system and Chakras so they can connect with their Higher Self solutions, ignite their gifts and purpose, heal chronic health and relationship issues, stop procrastinating, do what they love, have more impact in the world, and maintain a deep, self-loving thrill at being alive. With so many political discussions running rampant, you and/or your co-workers may be tempted to express strong political opinions, which ultimately inhibit your productivity and teamwork. 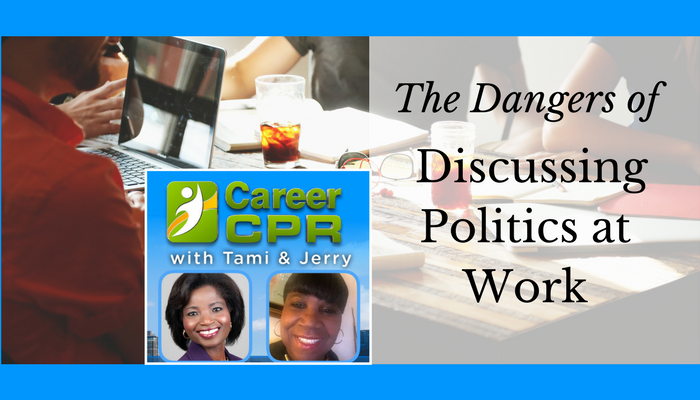 Whenever possible, we feel it’s best to leave political opinions outside of the workplace. Do you ever find yourself so overwhelmed and irritated that it affect your performance?Or do you ever find yourself so stressed out that you can’t sleep at night. Research showed that meditation is one of the powerful stress management strategies. Meditation triggers the body to relax and helps the body repairs itself. 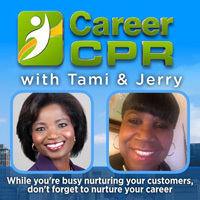 In this podcast episode, we discussed the benefits of meditation and mini meditation session included. 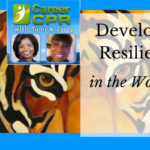 Sue offers spiritual-centered work for people to create a readiness for transformation in their life. She found this practices to be powerful through meditation, imaging, creative work, etc.